When Beyoncé dropped surprise hit Formation at the beginning of February, it wasn't long before the haters emerged. The accompanying video, set in a post-Hurricane Katrina, featured clear references to police brutality post-Ferguson riots, while her Black Panther-inspired costume at mega-event the Super Bowl further underscored the Black Power references. In one scene from the Formation video, a young black boy dances in front of a row of armed police before they raise their arms in defence – a nod to the multiple instances of young unarmed black men being shot by gun-happy police officers in the United States. Predictably, it wasn't long before some people started accusing Beyoncé of being anti-police. Miami police officers planned a boycott, and a protest was even organised for New York City (although only two people ended up turning up). 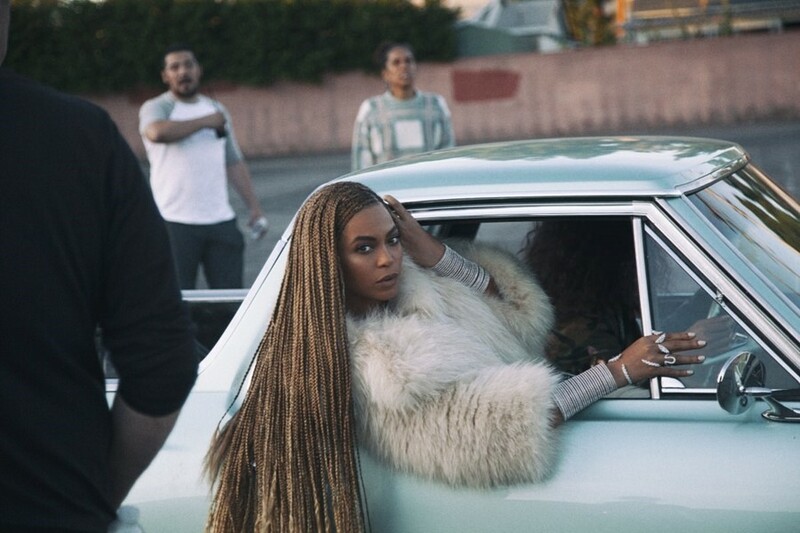 Now Beyoncé has finally addressed the haters calling out Formation for being anti-police. Speaking to Elle in a rare interview to promote new clothing line Ivy Park, Beyoncé said that critics of Formation had got it all wrong. "I'm an artist and I think the most powerful art is usually misunderstood. But anyone who perceives my message as anti-police is completely mistaken. I have so much admiration and respect for officers and the families of officers who sacrifice themselves to keep us safe. But let's be clear: I am against police brutality and injustice. Those are two separate things." Beyoncé went on to explain that while some people might have found Formation uncomfortable, it was a necessary examination of her relationship with black history, as arguably the most famous singer alive in the world today. "'If celebrating my roots and culture during Black History Month made anyone uncomfortable, those feelings were there long before a video and long before me." So there we have it – Beyoncé isn't anti-police (not that anyone sensible ever believed she was to start with). Whether that will be enough to placate the haters though, remains to be seen.